In recent years NFIA has noticed a subtle change in attitudes towards mental health. As all construction workers are aware, mental health in the construction industry tends to be overlooked. 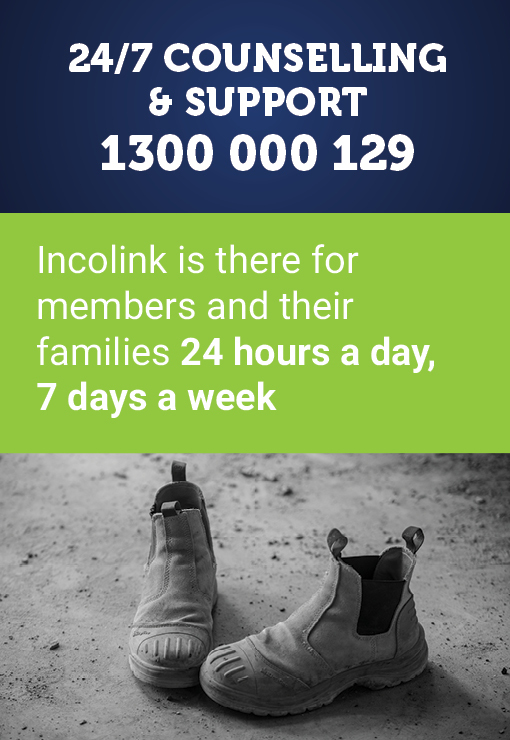 Thanks to companies such as Incolink, health and wellbeing are now becoming part of our conversations. On October 10, World Mental Health Day, and October 24 NFIA hosted mental health awareness and suicide prevention workshops. 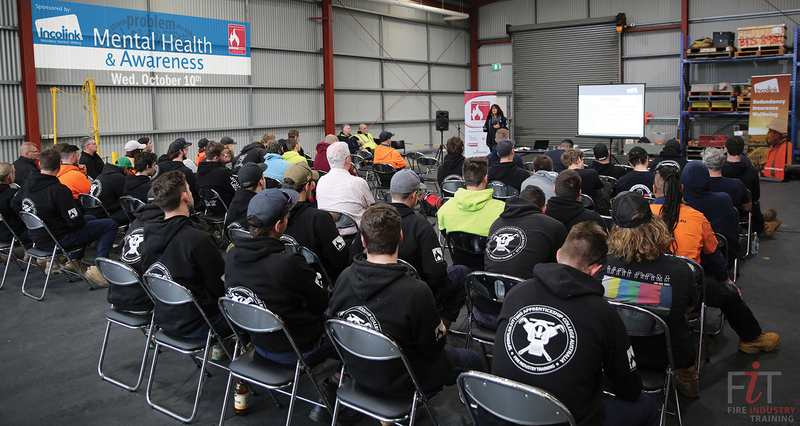 A healthy lunch was cooked for all Sprinkler Fitter apprentices in training at FiT that day and their employers. we can do to keep ourselves hydrated on site and in the office. The session finished with a mental health awareness presentation and discussion on the impacts of drugs and alcohol on our overall wellbeing and suicide prevention. More than 150 people attended the events which NFIA plan to run again in 2019. NFIA would like to extend its thanks to Incolink for the sponsorship they provided that enabled these two events to take place. We’re proud to reveal our new look ONSITE digital magazine which is your one stop shop for all things building and construction in Victoria and Tasmania. The ONSITE magazine supports an even-handed approach to giving voice to how the key stakeholders (building unions and employer associations), go about their day to day affairs, in this crucial component of the Australian economy in respect to issues such as safety, jobs creation and investment.